Locational Advantage: Clifton Inn is situated at a walkable distance from Montfort School. 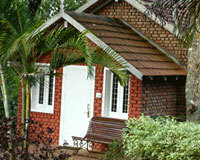 Locational Advantage: Fairstay Holiday Resorts is located in scenic and tranquil surroundings of Yercaud. 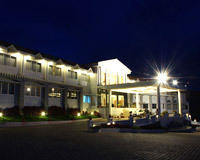 Locational Advantage: Hotel Grand Palace is strategically located in a way that it overlooks the Yercaud Lake. 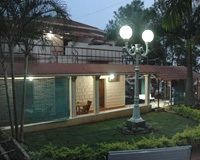 Locational Advantage: Grange Resort is located at a distance of 1.4 km from Yercaud Lake. Locational Advantage: GRT Nature Trails is located in an attractive and pleasing milieu of Yercaud. Yercaud may be a lesser-known hill station when compared to Ooty and Kodaikkanal, but has a lively charm of its own. Situated at an altitude of 1,500 metres on the Shevaroy Hills of Tamil Nadu, it boasts of amazing beauty and enjoys salubrious climate round the year. Also called "Ooty of the Poor", Yercaud is well known for its coffee plantations and orange groves. It is also famous for its 7-days summer festival which is held annually and attracts a lot of tourists from everywhere. 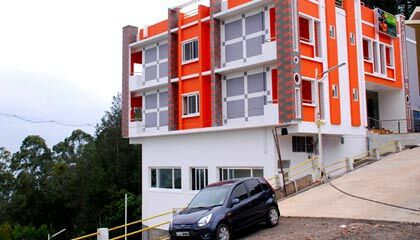 According to budget of travelers, numerous accommodations are available in Yercaud; ranging from luxurious and economy class hotels, resorts, lodges and rest houses. The most popular hotels in Yercaud are Star Holiday Inc Hill Resorts, Sterling Holiday Resort, Hotel Grand Palace and GRT Nature Trails - Sky Roca. 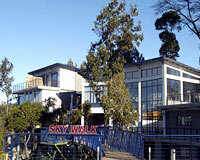 The other good accommodation options are Grange Resort and Clifton Inn.